Struggling for a dad/uncle/brother gift? 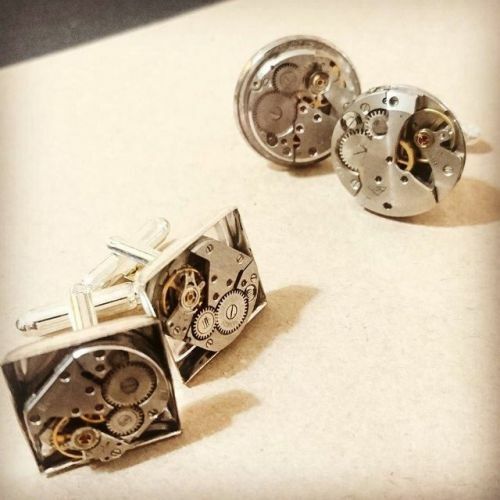 How about some watch part cufflinks? £15 a pair.